Check Out Our Helpful & Useful Blog Posts! Our new garage door blog gives you great posts on garage door repair, openers, spring replacement, and new styles and models. Look below to discover lots of valuable new information you've been missing in our useful and exciting new blog. 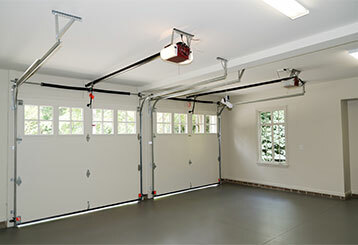 Here we discuss the top five reasons to have your garage door replaced. Click here to learn all about it and who knows – maybe it’s time to replace yours? 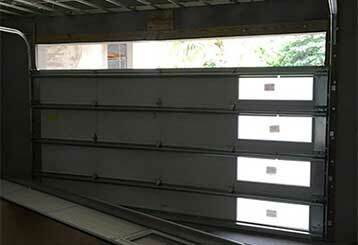 Modern garage door openers have a lot of special features and added benefits that can make your home much more safe and secure. Click here to learn more.